The local currency put up a good performance this week against the Dollar across the foreign exchange market segments. At the Investors & Exporters (I&E) window, the Naira went up by 0.59 percent to close at N362.79 per Dollar, while at the interbank market, it appreciated by 0.09 percent to finish at N357.97 to a Dollar. At the parallel market, the local rose this week by 0.28 percent to settle at N362 to the Dollar. During the week, the Central Bank of Nigeria (CBN) supplied the sum of $210 million to the forex market via the Secondary Market Intervention Sales (SMIS). A breakdown of the weekly injection showed a total of $100 million was allocated to Wholesale SMIS, while $55 million was allocated each to cater for invisibles and the Small and Medium Scale Enterprises segments. However, at the Bureau De Change (BDC) market window, the Naira remained unchanged against the Dollar. 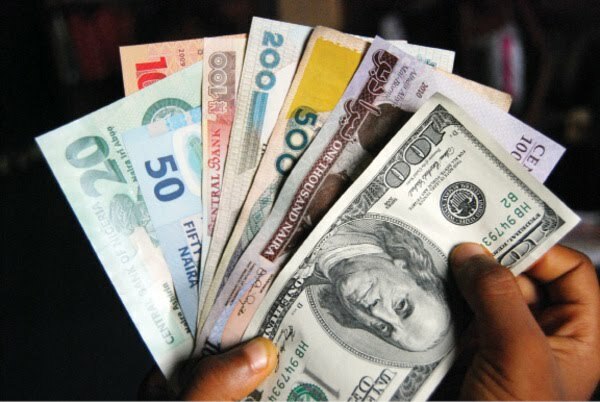 Meanwhile, the Naira/Dollar exchange rate appreciated for all of the foreign exchange forward contracts – spot rate, 1 month, 2 months, 3 months, 6 months and 12 months rates moderated by 0.02 percent, 0.68 percent, 0.74 percent, 0.77 percent, 0.89 percent and 1.16 percent respectively to close at N306.85/$, N366.32/$, N369.34/$, N371.84/$, N383.89/$ and N411.18/$ respectively.